If I could write 10 posts on the sorts of lenses you should consider, I could write 100 about the best camera. I’ve written before about people who obsess over kit. And I have expounded my thoughts on the Four Stages of Learning with Stages 1 and 2, and Stages 3 and 4 discussed in more detail. So where should you start? Well there are four basic types of camera – Compact, Bridge, Compact System and DSLR. I also use Snapsort as a good tool for comparing models. Click the little black arrow under each section and select the items that are important for you. Snapsort will then review all cameras and recommend a list of suitable cameras. So what do I recommend . . . well I recommend you visit a proper camera shop and talk to the people there who will ask you a bit about what your needs are and should suggest something suitable and within your budget. If you’re not able to do that easily, drop me a line through the Contact form and we can have a conversation about what might be most suitable for you. The good thing these days is that most of the big retailers offer Part Exchange too, so if you buy something and then out-grow it you can part-ex it for a higher spec model. And there’s also eBay. Just on that subject, it is possible to buy good kit through eBay but you need to be a bit savvy about what you’re buying and if something seems too good to be true it probably is. I would certainly buy accessories, lights, stands, filters, bags, books, gels etc. through eBay. For the high-value stuff like DSLRs and lenses I recommend you only buy through a reputable seller who knows about photography equipment and sells a lot of equipment. 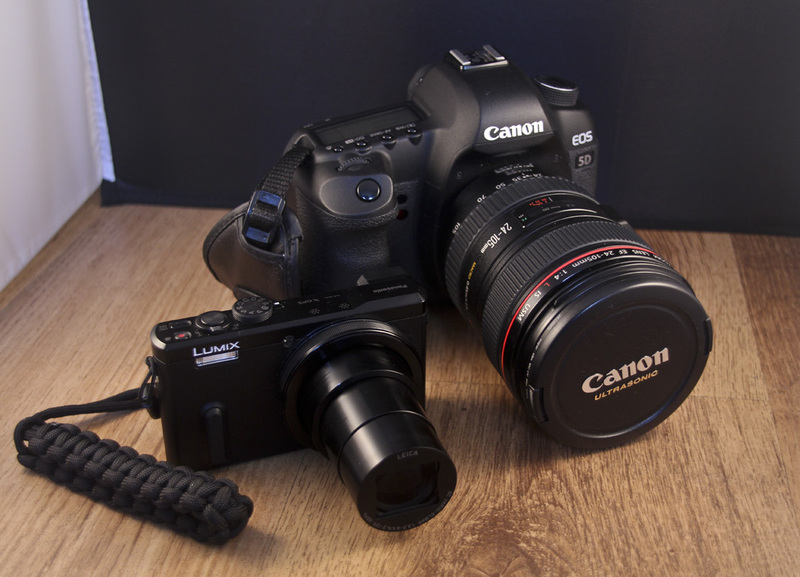 I bought my 5D MKII second-hand through an eBay recommended seller and couldn’t be happier.